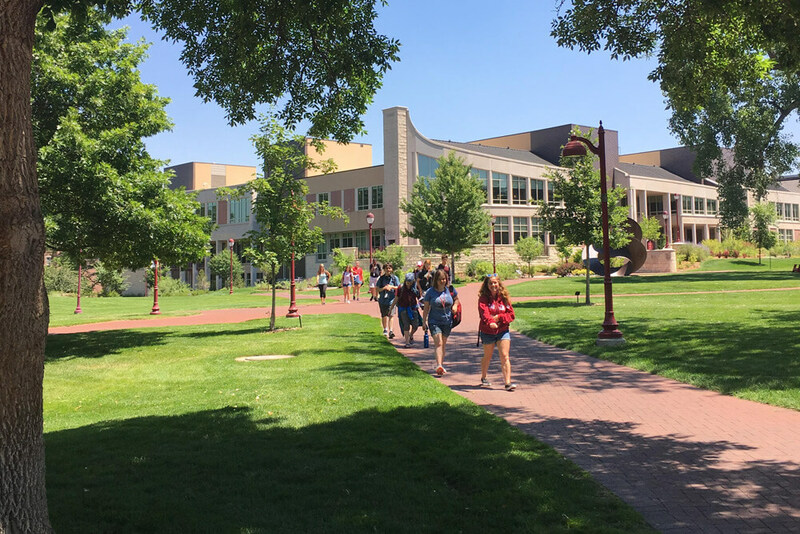 Join us on the University of Denver campus to experience a snapshot of life after high school within a supportive environment. Students participate in their choice of college or vocational courses while enhancing their social development and independent living skills. Students live in dorms and attend non-credited courses at a nearby college campus. 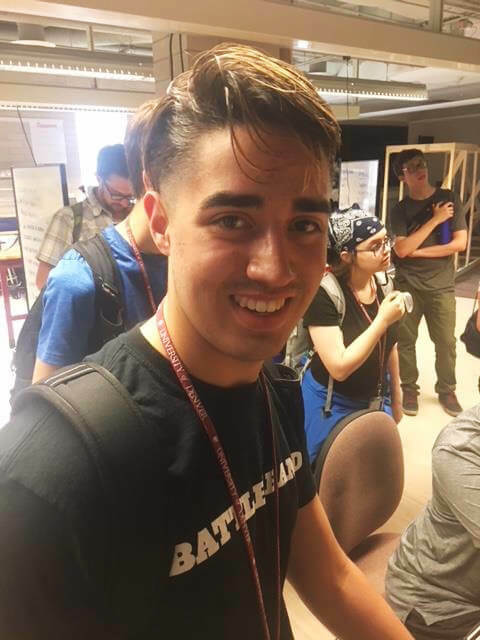 Join us June 23-July 13, 2019 for this residential summer exploration program. Tuition covers all housing, meals, academic or vocational classes along with some recreational activities. Travel costs and weekly spending money are separate. The tuition for CLE’s 3-week Summer Exploration in Denver is $6,500 with a $75 application fee. Deadline for application is May 1st, 2019. 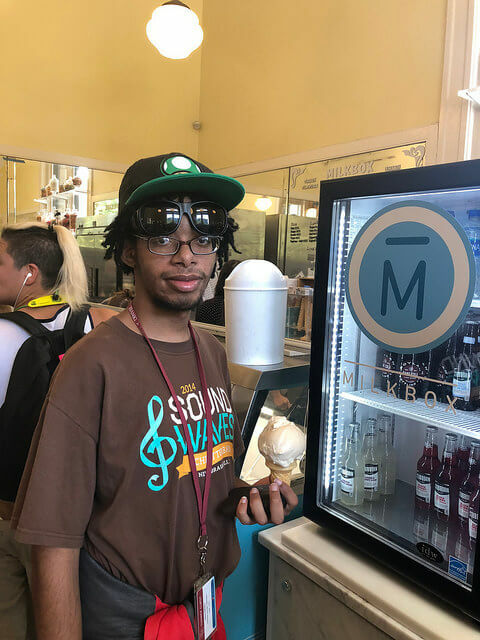 This Denver summer program has been known to fill-up. Students are interviewed and accepted on a first come, first serve basis. If you’re interested in joining us in 2019, we encourage you to begin the application process before we reach capacity. Each year the CLE staff are witness to students increasing their social confidence. Social development at Summer Exploration is designed to create new experiences for students to actively learn in a fun environment with a challenging curriculum. On a daily basis, students are exposed to the unique recreational offerings and rich culture of Denver. 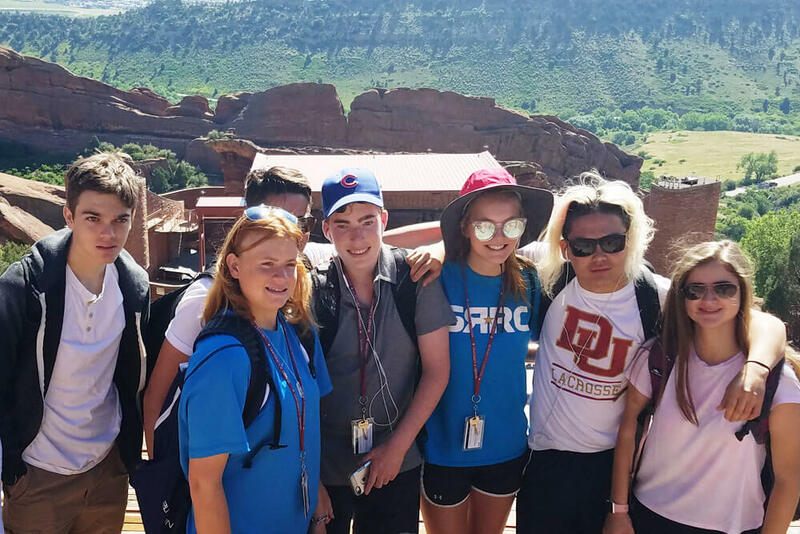 Activities students can enjoy include Denver Amusement Parks, Breckenridge Outdoor Education Center, Colorado Rockies games, outdoor concerts, museums, and more. Students also have the opportunity to create lasting friendships as they share this experience with their peers from across the country. The CLE team is ready to answer your questions about the 2019 Denver Summer Exploration. Your next step to securing a applicant spot in our summer program is to complete an application either online or paper. Once your application has been received, our team will be in touch to schedule a one-on-one video interview with the applicant. After the admissions reviews have taken place, you will receive an update on our final admissions decision for Summer Exploration.